All Sylvia Mendez students receive instruction in Visual Thinking Strategies to learn vocabulary and critical thinking techniques proven to raise academic performance. 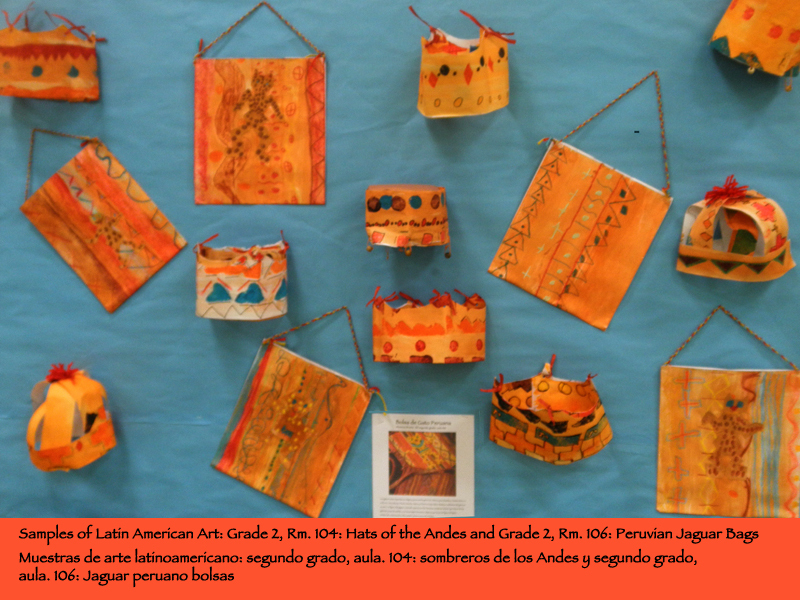 All students in the first, second, fourth and fifth grades are in the Art Program. Ms. Joseph teaches art to all kindergarteners. 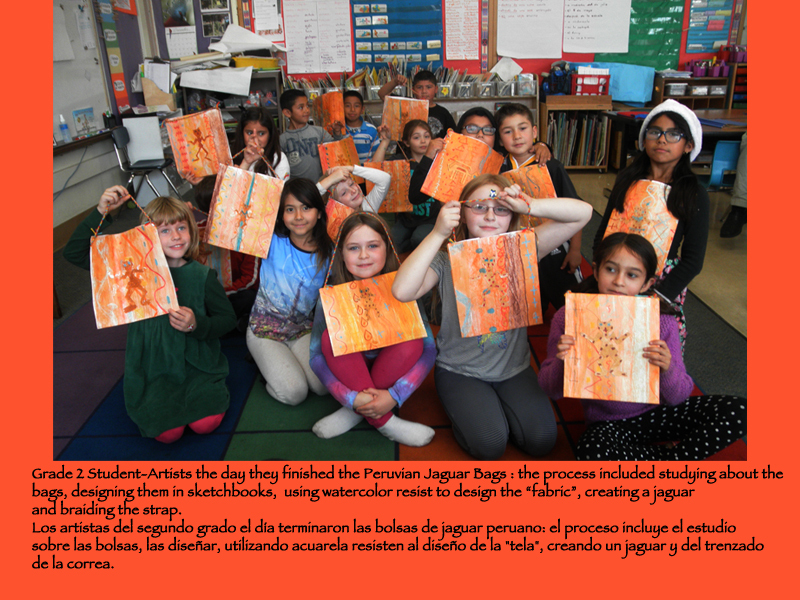 Ms. Zamarra works with Third graders through an Arts Integration grant. 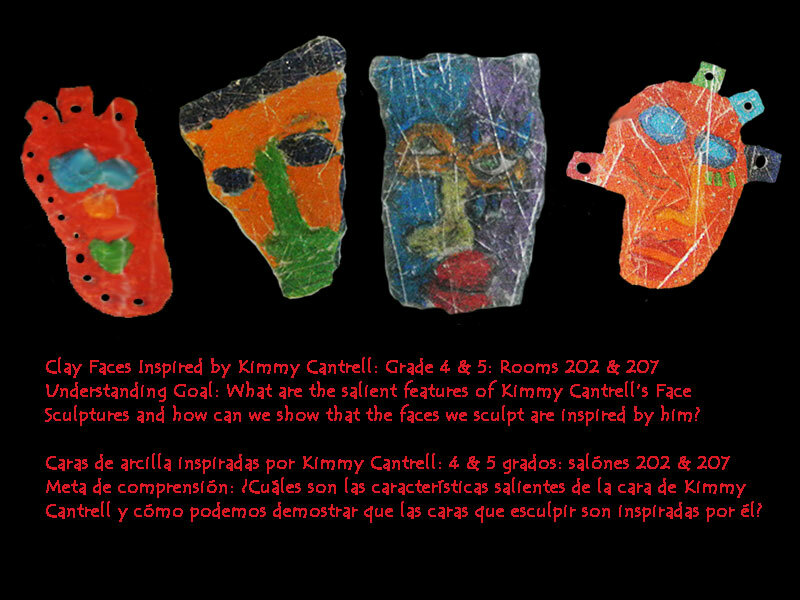 In that program Art and Social Studies are taught with integrity in an inter-disciplinary way. After students complete a project, the art is usually displayed on campus for anywhere from 4-6 weeks. 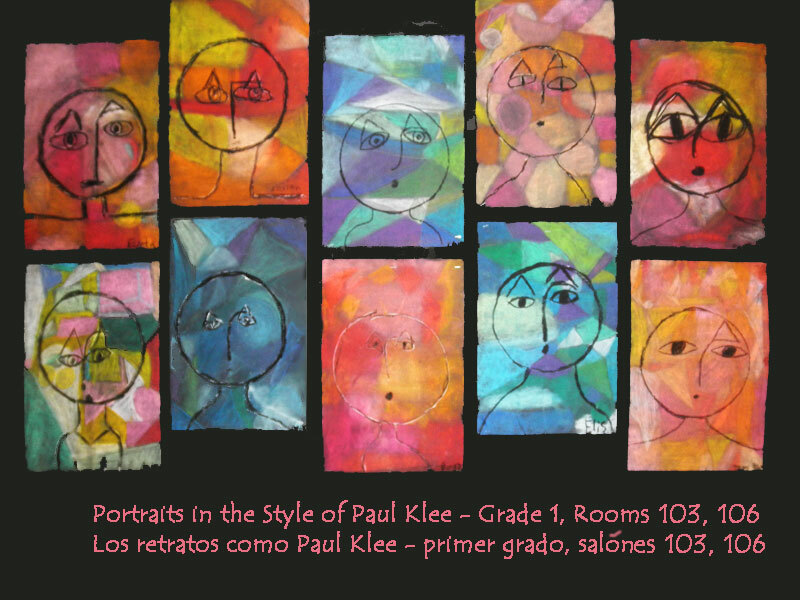 Then students' art is saved in their portfolio cases, which in and of themselves are a work of art. Portfolio cases, along with students' sketchbooks, go home at the end of the school year. 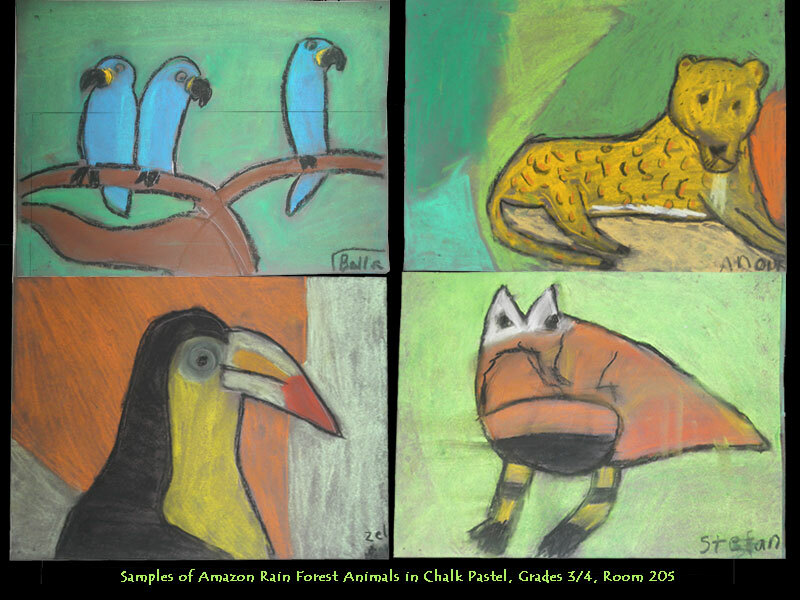 There are two reasons for this: research has shown that a student's art, when contained as a whole body of work in a portfolio, is more likely to be cherished and saved by the student and their family for many years to come. 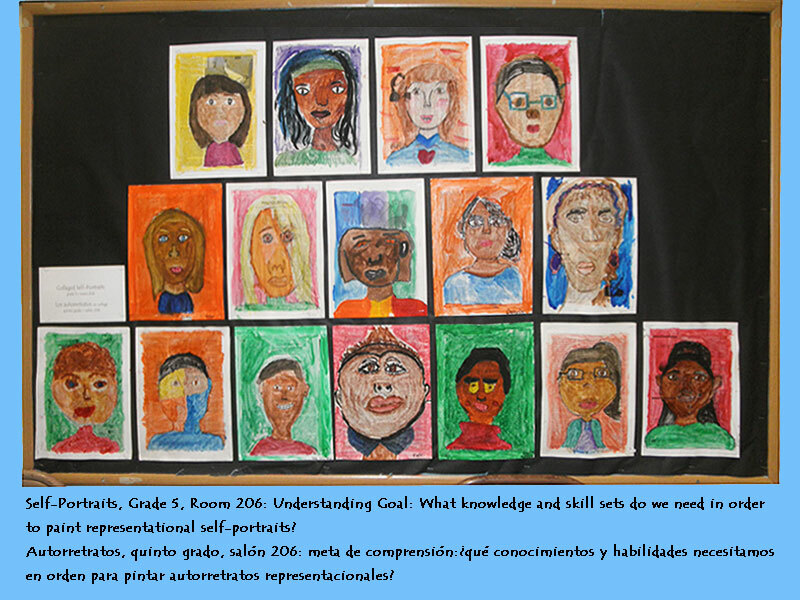 In addition, throughout the school year the students look at their work and use the portfolio as a means for self-assessment. 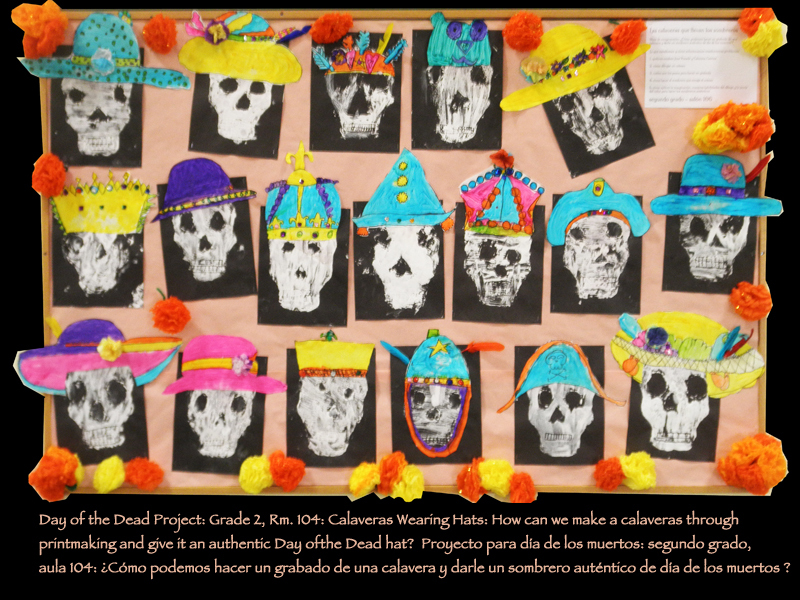 Projects are designed in compliance with the State of California VAPA (Visual and Performing Arts) Frameworks and Curriculum Standards and the California Common Core Standards for Art. First project of the year: Line, Shape and Quite a few other things. 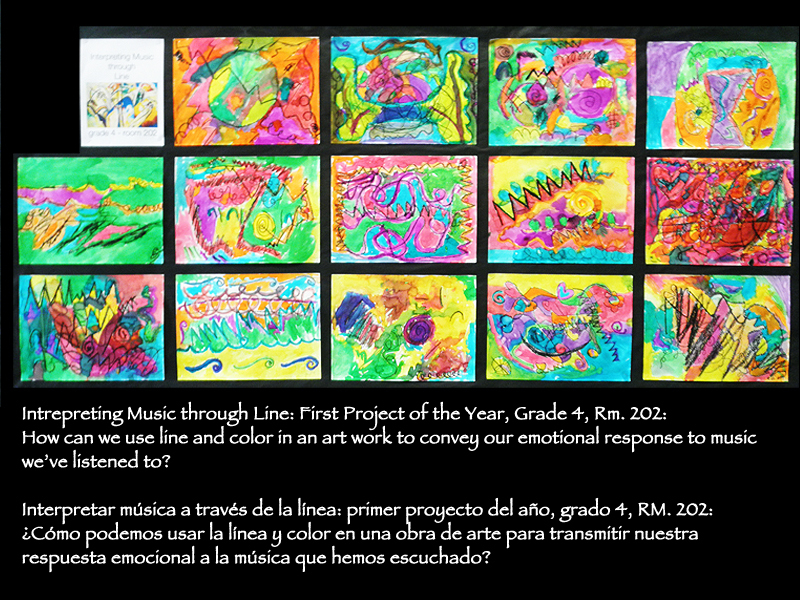 In recent years Ms. Z. has studied, applied to her teaching practice, and lead in professional development, about best practices in Arts Education; most notably Harvard’s Project Zero—Inquiry-Based Learning, Teaching for Understanding and the Studio Habits of Mind. An inquiry-based approach encourages and supports students to think critically and creatively problem solve. Students are exposed to masters of both traditional and contemporary Art and come to understand the relevance of these studies to their own growth. While students work with specific elements of art and principles of design on a given concept-based project, honing skills in watercolor painting, for example, they are also encouraged to explore and develop their own style. By applying the Studio Habits of Mind students come to value envisioning, observing, engaging and persisting, risk taking,imaginatively self-expressing, reflecting and honing craft - behaviors artists naturally do. 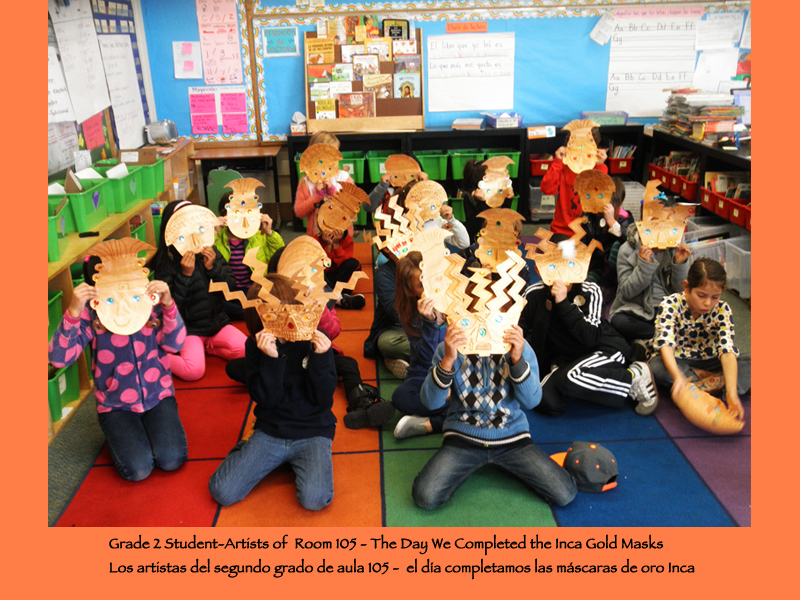 When immersed in the art making process students nurture themselves, grow profoundly in self-awareness and in ways that may not happen through other contexts. contemporary art that reflects the demographics of our student population. 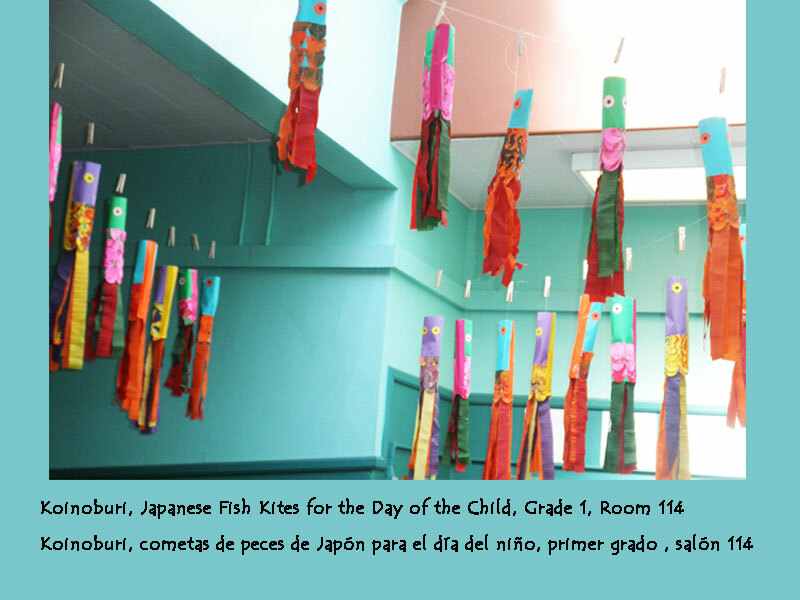 Project concepts always bear relevance and meaning, while students are also asked to reflect upon issues of social import and sustainability (students frequently work with recyclables and are encouraged to avoid wasting materials).